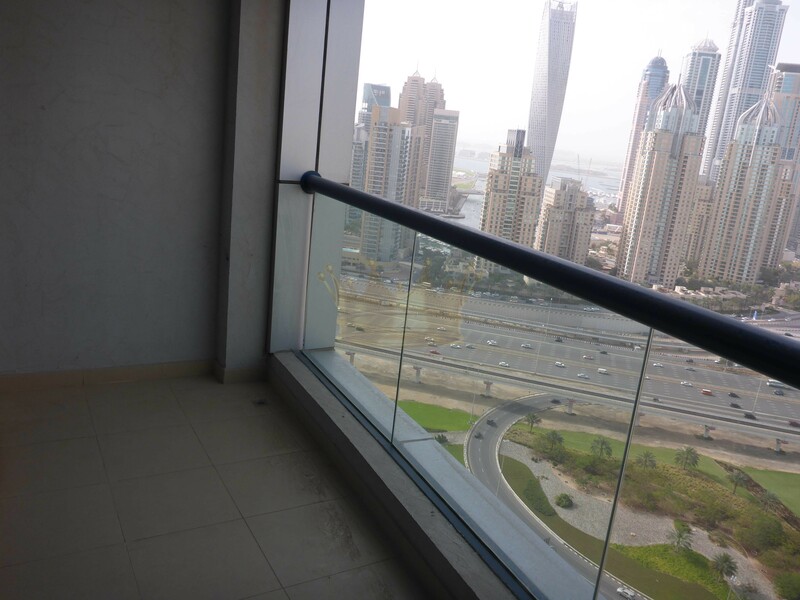 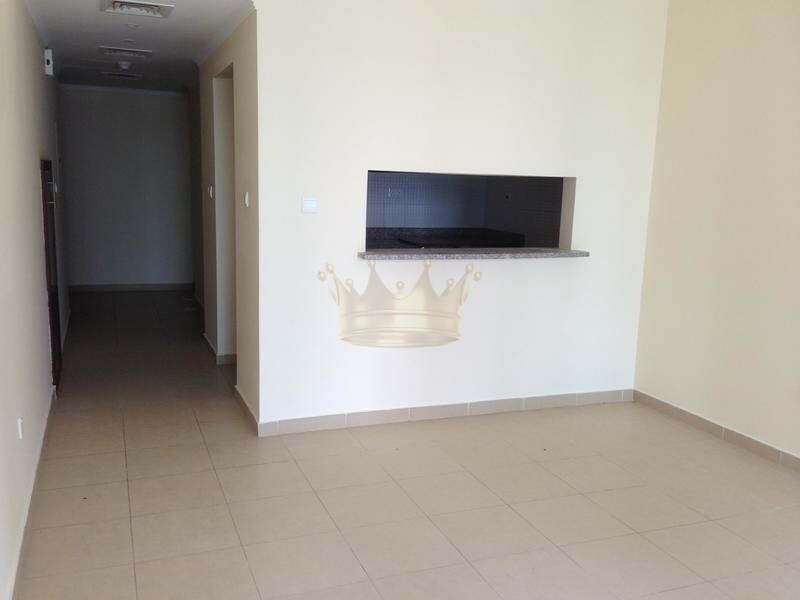 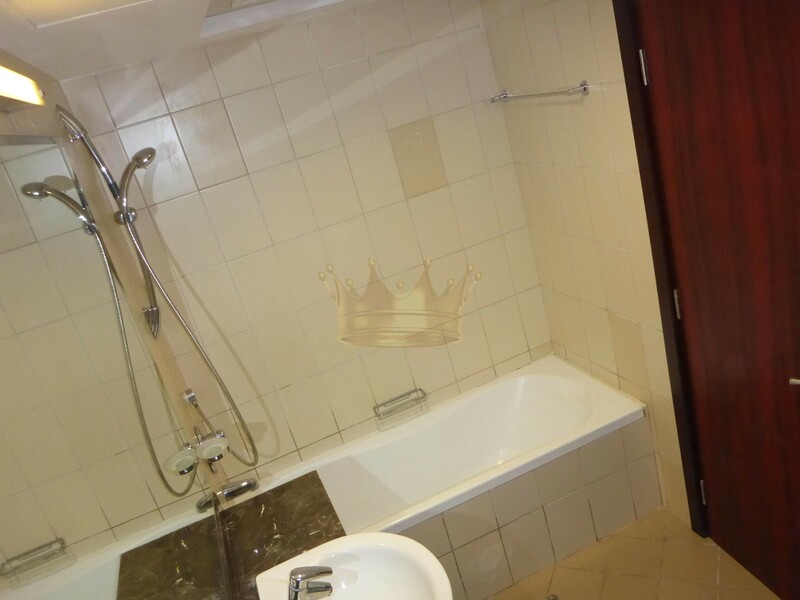 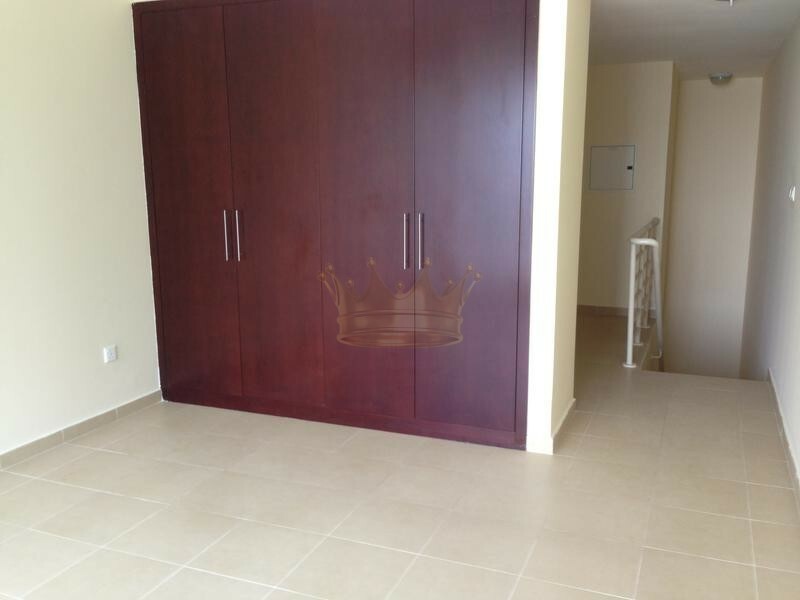 Remington Properties are proud to offer this beautiful one bedroom + study apartment available for sale in Jumeirah Bay X1 Tower with amazing view of Golf, Sheikh zayed road and Dubai Marina. 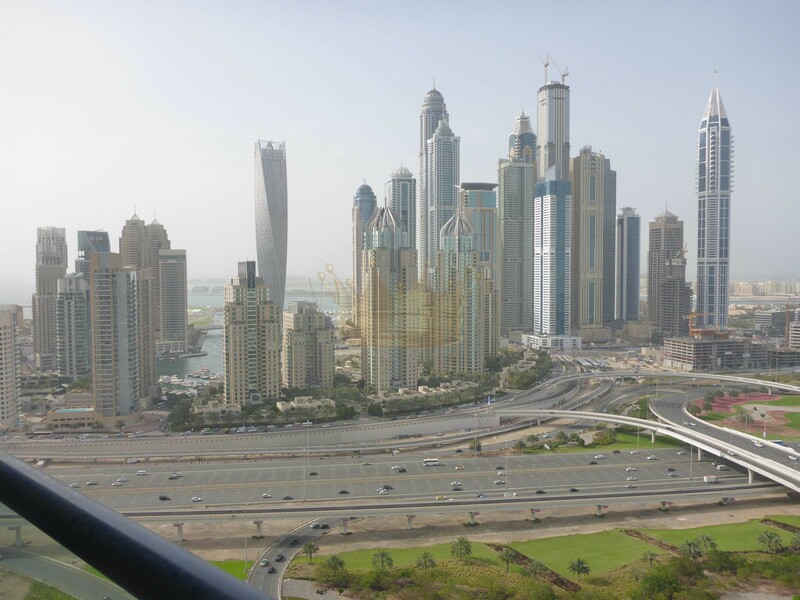 X1 Tower in Jumeirah Bay at JLT delivers both luxury and convenience. 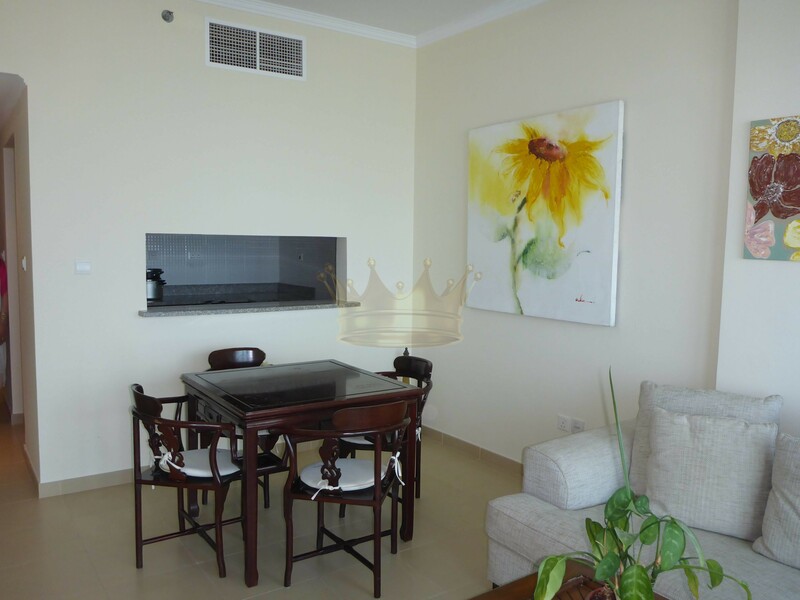 The innovative design of this striking mixed use tower offers well-planned studio, one and two bedroom simplex apartments in addition to one and two bedroom duplex apartments. 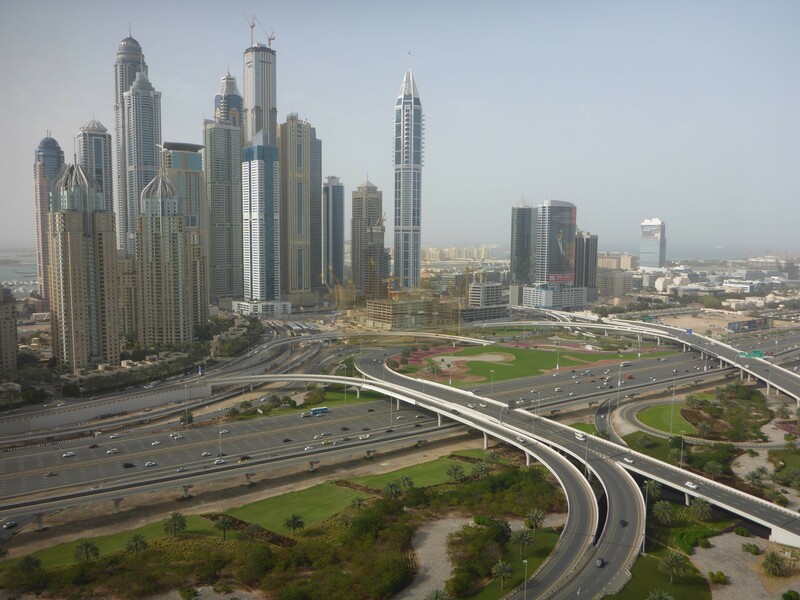 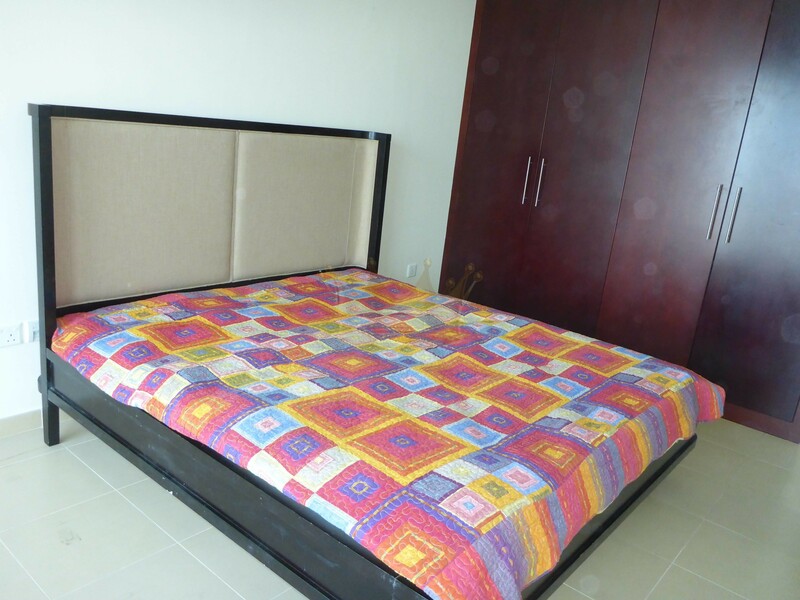 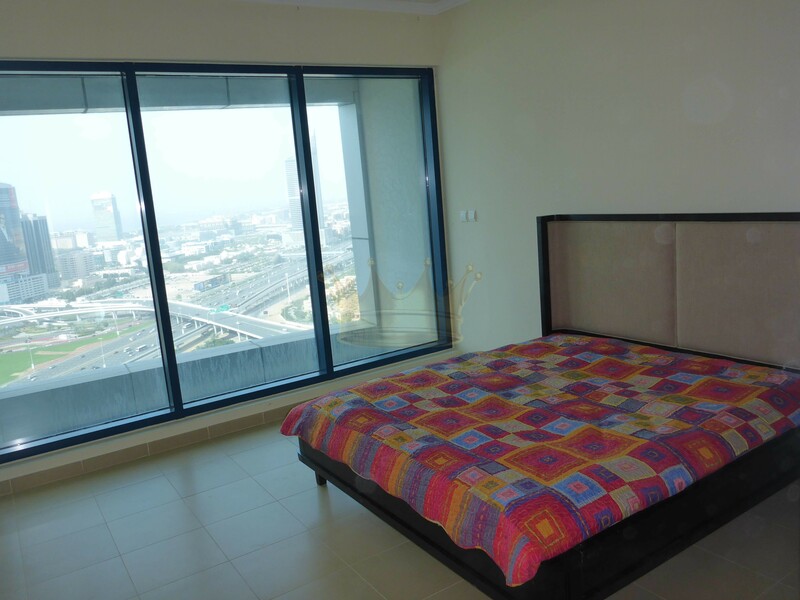 X1 tower is conveniently located making an easy access to Sheikh Zayed Road.